Nonsense is defined as words or language having no meaning or conveying no intelligible ideas; things of no importance or value, trifles. On one hand, I enjoy nonsense, in its rightful place. The quite important, intelligent babble of an excited toddler makes me smile, but it does often sound like nonsense. 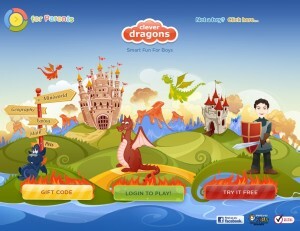 I delight in the nonsensical games that children create to play. My husband thinks I’m beautiful, and that is utter nonsense, but it warms my heart just the same. On the other hand, I appreciate that “America’s Math Teacher,” Richard Fisher, believes Algebra should be clear and concise. 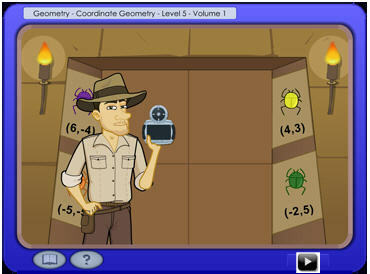 He has added No-Nonsense Algebra to his Mastering Essential Math Skills Series, published by Math Essentials. No-Nonsense Algebra is an over-size, soft bound book, with no-frills-black on white printed pages, plus free access to corresponding online video lessons. 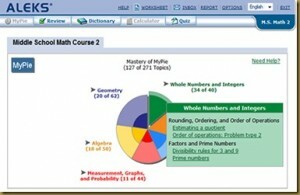 Each lesson is self-contained, and covered in two pages – Introduction, Examples, Exercises, and Review. 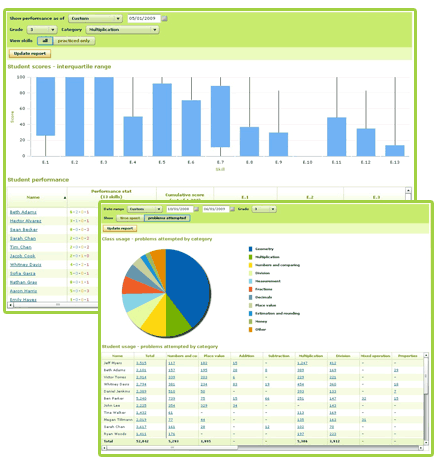 There are many examples with fully explained step-by-step solutions. You glean important and necessary instruction without the distracting trifles. Rick Fisher’s teaching style is conversational and interesting. He explains each topic in a way that can be easily understood. You’ll also find Useful Resources in the back of the book. A Glossary of Terms, Algebraic and Geometric Formulas, and Important Symbols. 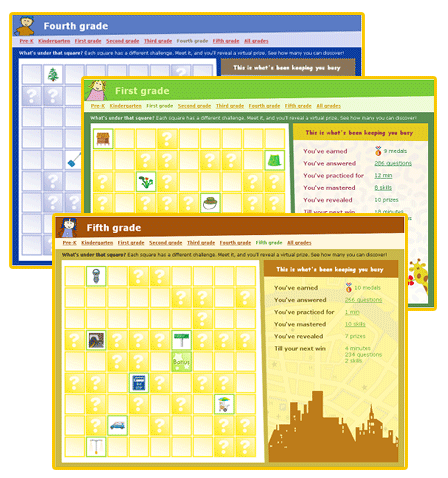 There is a Multiplication Table, Commonly Used Prime Numbers, Squares and Square Roots, Fraction/Decimal Equivalents, and Solutions to the student exercises. 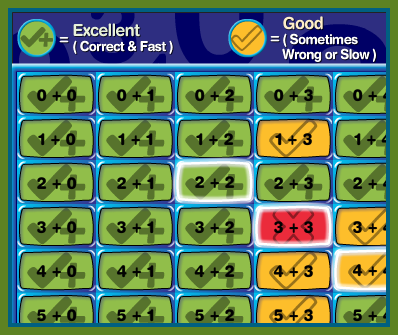 Having used No-Nonsense Algebra I can confidently say we have clearly seen improved comprehension of formulas and equations, and better test scores. 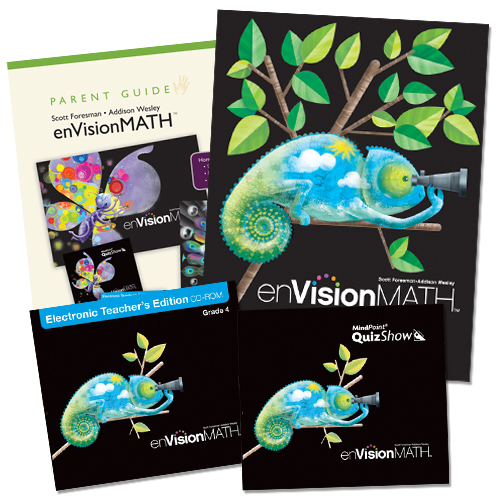 At just $27.95, an award-winning math teacher is personally tutoring my students, for less than a dollar a week, since Rick supplies whole-family video access with the purchase of the book! It doesn’t take a math whiz to see that this is no-nonsense! Mastering Essential Math Skills workbook series is a highly successful mathematics teaching system, that prepares any student for Algebra. 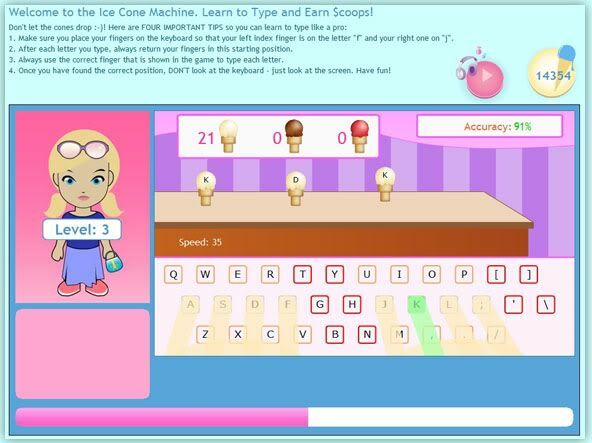 Each workbook uses Review Skills, Lesson Hints, and Problem Solving for reinforcement and mastery of a concept. 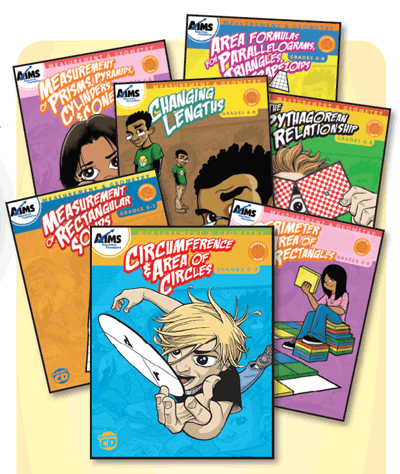 Individual books in the series are: Decimals and Percents, Fractions, Geometry, Pre-Algebra Concepts, Problem Solving, and Whole Numbers and Integers. 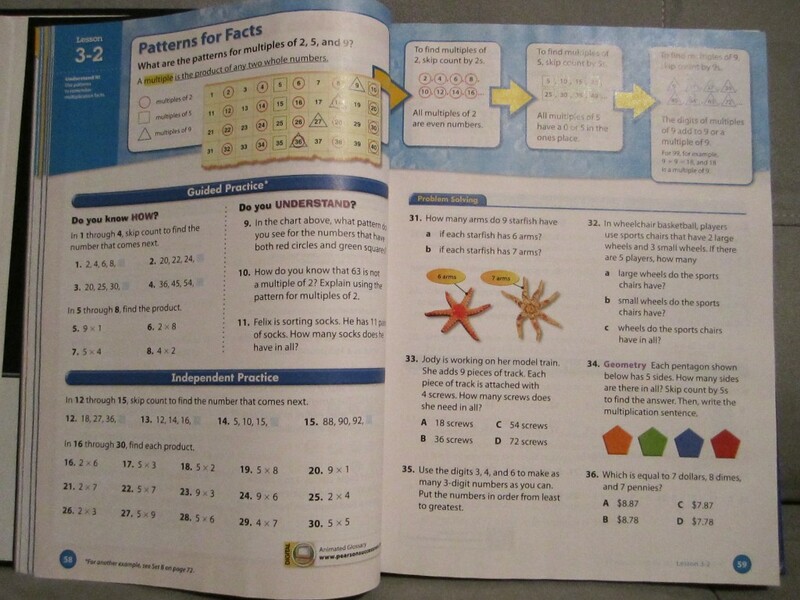 These workbooks are geared to compliment any math curriculum, and although we did not have the time to thoroughly use the Essential Math – Geometry, yet, I’m looking forward to adding it to our schedule in the Fall. 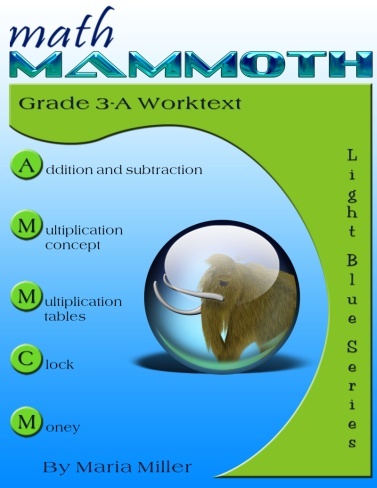 There is also Book One, for grades 4/5, and Book Two, for Middle Grades/High School, with companion tutorial DVD’s available, that create a complete mathematics program. Mr. Fisher is so confident that his Essential Math Skills will positively affect your student that he offers an Unconditional – No Risk – Guarantee. If you use the materials for 20 minutes a day, as directed, and you don’t see improved math test scores, send Rick Fisher a note saying so. You’ll receive a complete refund. 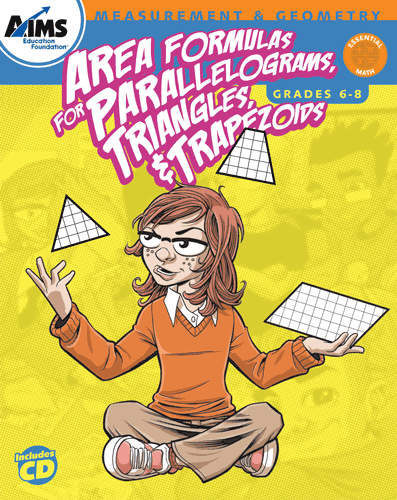 My Crew mates had the opportunity to review No-Nonsense Algebra, and several of the other Math Essentials products. I’m especially interested in reading their opinions of Mastering Essential Math Skills – Book One. This is a book and tutorial DVD set, for $33.95. You, too, can read each of their reviews when you click on the banner below and follow the link. 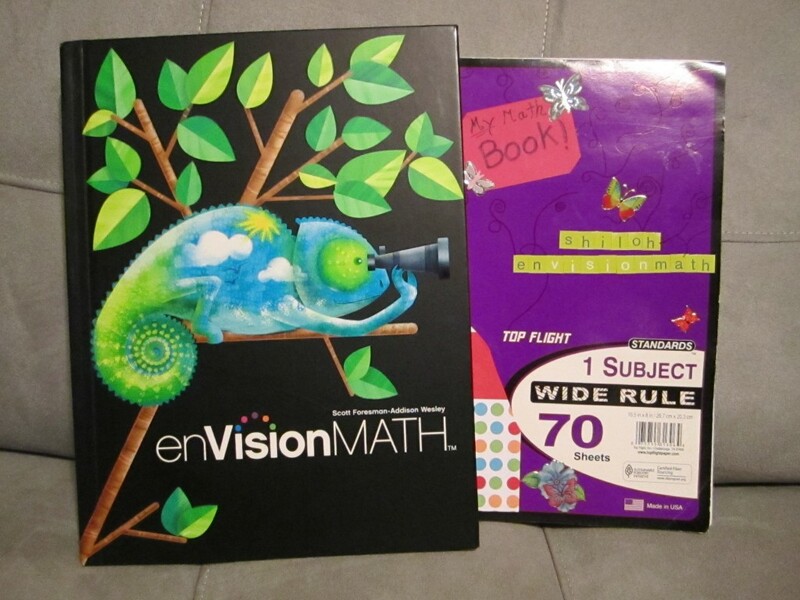 Disclaimer* A copy of No-Nonsense Algebra, access to Online Video Lessons, and the Math Essentials – Geometry book was given to me, free of charge, in exchange for my honest review, as a member of the Schoolhouse Review Crew. I receive no other compensation for my reviews on this blog. The opinions expressed are my own. Alas, there is no new child in our home, but there is a new discovery. In November, I was asked to use and review the ALEKS online math program for one month. 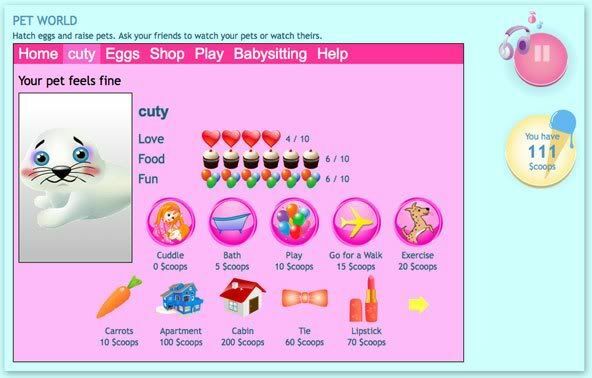 This was my first opportunity to use such a full service web-based program. Use it, we did…thoroughly, often and on-going, for each of my children, elementary through college. THE question in our house for the past month has been, “Did you do your Aleks, today?” Not once did I have to coax, prod, plead, bribe, threaten or even demand that any of my children do their math for the day. ALEKS assessed each of their strengths and weaknesses and placed the results in pie form. They enjoyed the freedom and independence of choosing which subject they would work toward mastering. If they got it, ALEKS would add to their pie, if they didn’t seem to understand it, ALEKS picked up on it and gave them review. ALEKS graded each problem and confirmed answers or errors, assigned tests and reassessments as needed AND sent me a progress report. Watch this video and see Aleks in Action in less than 2 1/2 minutes. You can browse the full Course Library, including recommendations by grade level and course descriptions. 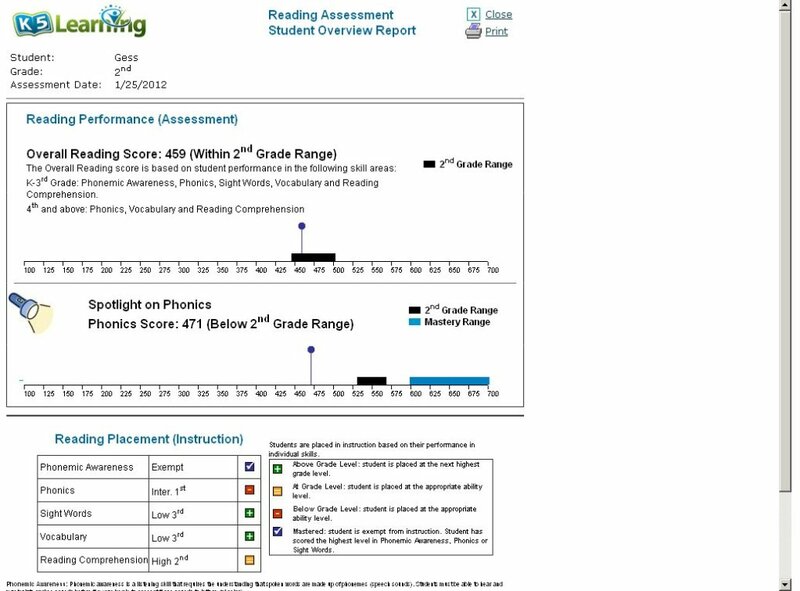 ALEKS is correlated with common core state standards for all 50 states, grades 3-12. Their customer service is outstanding! I want you to check out ALEKS, for yourself. I think it is an exceptional program and because you’ve read this review you have an opportunity to try ALEKS, free, for 1 month. This is a $19.95 value, per student, per month. When you discover how much you really like them, check out their family discounted rates. It seems expensive, but I broke down the cost and came up with surprising results. My 6 students, for 6 months of access 24/7 is only 50 cents a day per student (figured on an actual 25 days of use, each). There is not a math tutor anywhere that I can hire for that amount. My crew mates have also posted reviews of this program and you can find those at http://homeschoolblogger.com/homeschoolcrew/783474.